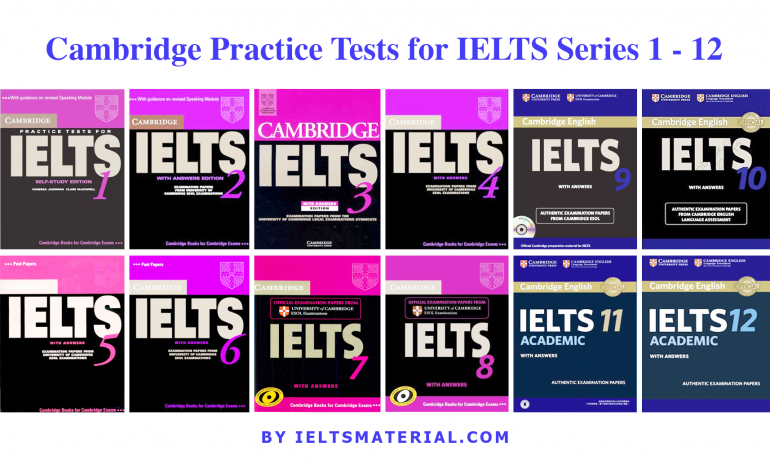 Cambridge Practice Tests for IELTS series (1 – 13), written by experienced IELTS examiners provide IELTS learners with excellent exam practice, including around 50 complete authentic practice tests for the International English Language Testing System examination. 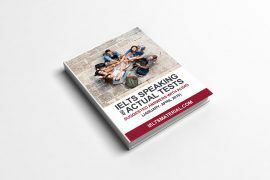 Each edition contains four authentic IELTS examination papers for the Academic module of the International English Language Testing System examination, plus extra Reading and Writing papers for the General Training module. 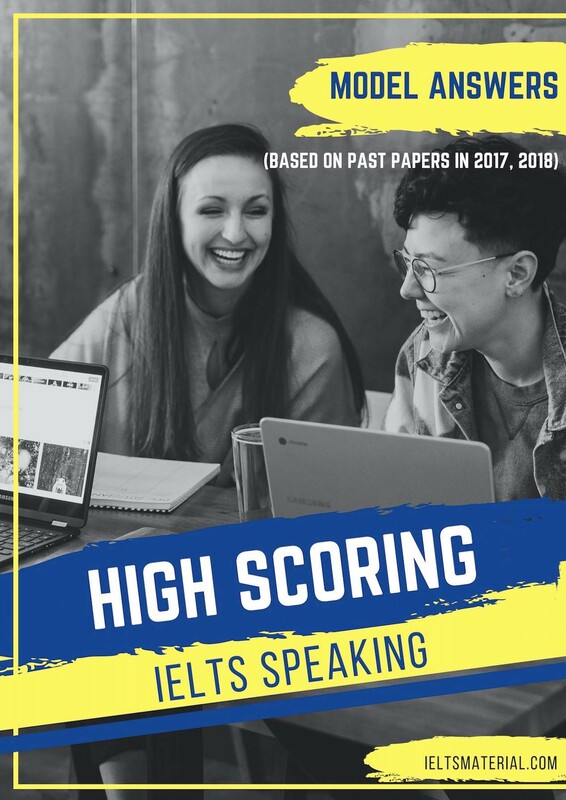 The Student’s Book contains an introduction to the different modules of the exam together with an explanation of the scoring system used by Cambridge ESOL, the different IELTS question types and how to approach them. The inclusion of annotated keys and tapescripts for each test makes the material ideal for students working partly or entirely on their own. 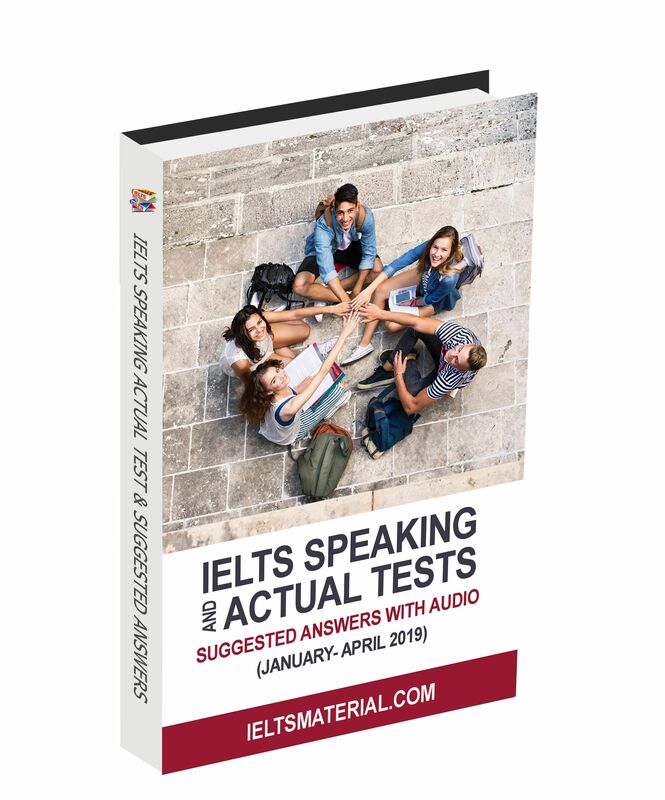 The Audio CDs contain listening material for the IELTS listening section in the same timed format as the real IELTS test so that they can reflect the reality of the IELTS exam. 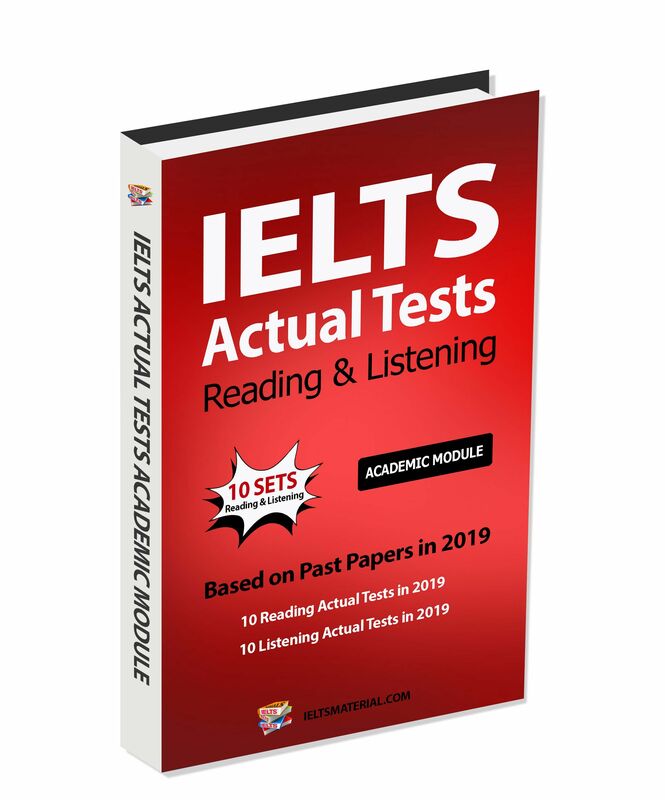 Contains nearly 50 authentic IELTS examination papers as a valuable source of exam practice for both Academic and General Training candidates. 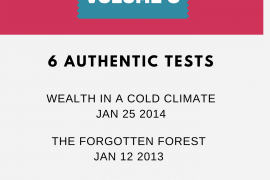 Includes Listening, Writing, Reading answer sheets, answers keys, Listening tapescripts and answers. Includes models and samples for all the Writing tasks with examiner comments, and sample candidate Speaking tests, making it suitable for students working partly or entirely on their own. 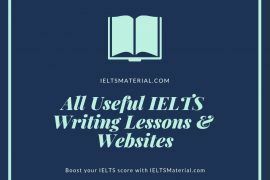 These books are truly a comprehensive resource pack which help me prepare better for my IELTS test. 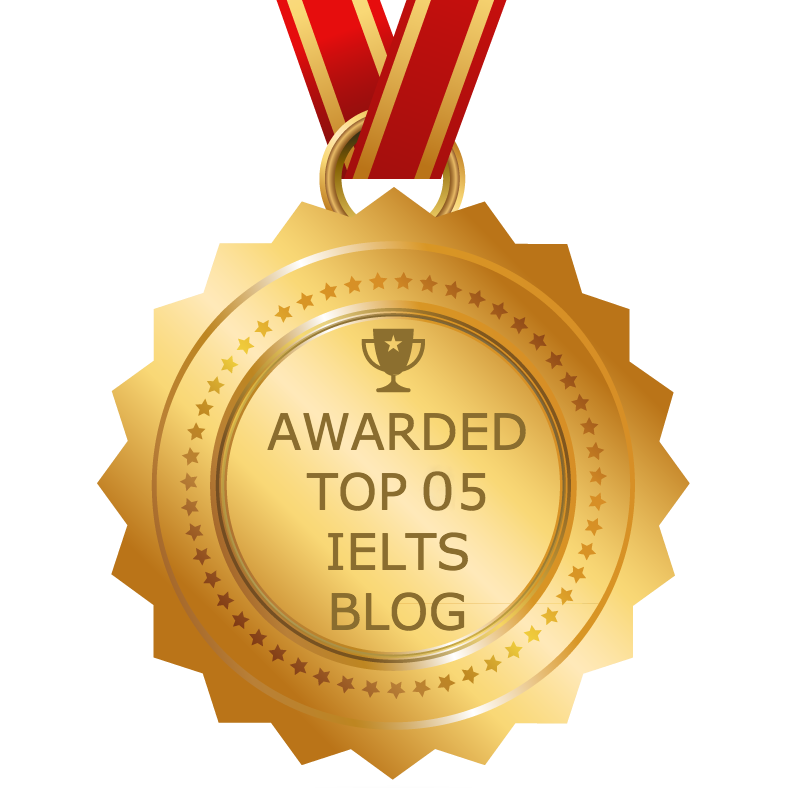 I went through all the tests in these 11 books and improved my vocabulary by using Cambridge English Collocation in Use and Cambridge Vocabulary for IELTS. In the end, hard work paid off. I got 7.5 in IELTS and will apply for a scholarship soon. 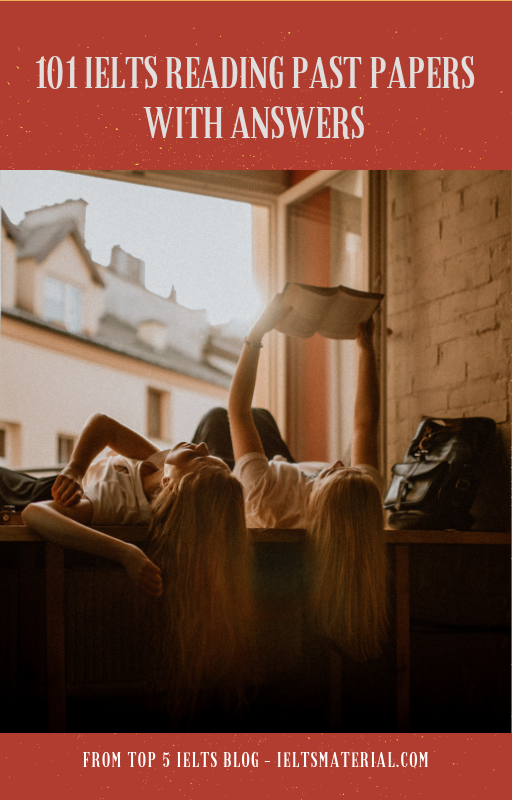 This resource is suitable for me to study on my own, The books and CD-Rom have a great number of practical exercises which help me familiarize with all the four skills. It is very helpful for my studies. I hope Cambridge IELTS continue to publish more editions soon. I’m glad that I bought this book. I used it for studying for my IELTS exam and I got an outstanding score which is more than I expected to get. I think that the most important thing that helped me is the four complete practice tests on all the sections. I’m satisfied ! thanks you so much whoever send me. I just have updated all link, you can download now! Could you please send me a copy of the Cambridge IELTS books and audio files 1-13 for general training modules? I found the link to be empty. Hi! It’s empty in your links. 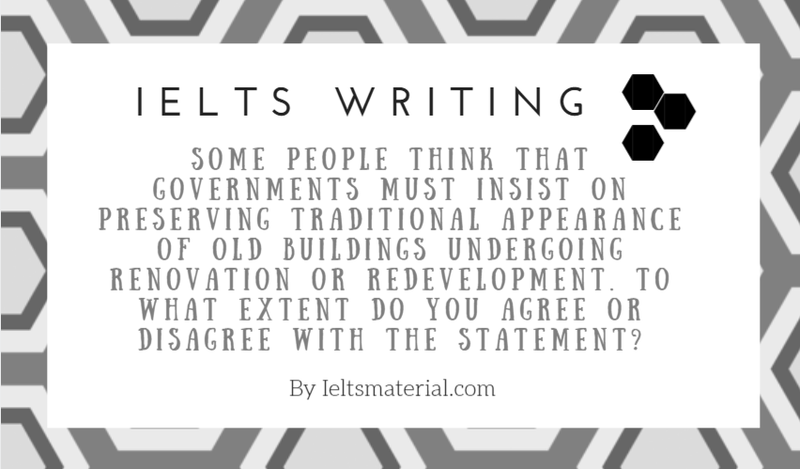 Could you please send me the materials IELTS 1-13 to my e-mail please?) Thank you in advance! 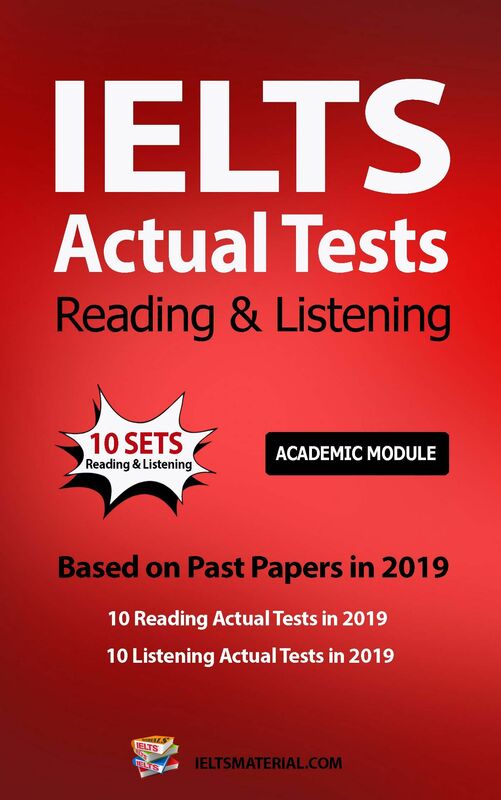 MAY YOU SEND CAMBRIDGE IELTS BOOKS AND AUDIO FILES 1-13 FOR ACADEMIC TRAINING MODULES AT neetikasharmakaushal196@gmail.com.I cannot acess the link you provided.Thank you. 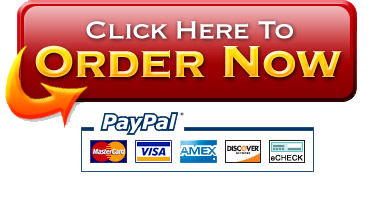 Would you please send me Cambridge IELTS 11 , 12 , 13 General Training Module with Audio and PDF. 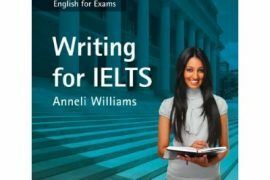 Could you please send me the Cambridge IELTS books and audio files 1-13 for general training modules at nurainnabilahadnan@gmail.com. I cannot access it from the link you provided. 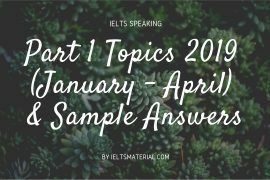 Hi could you please send me the IELTS Cambridge 1-13 for general training module to amarpreetkkhalsa@gmail.com. 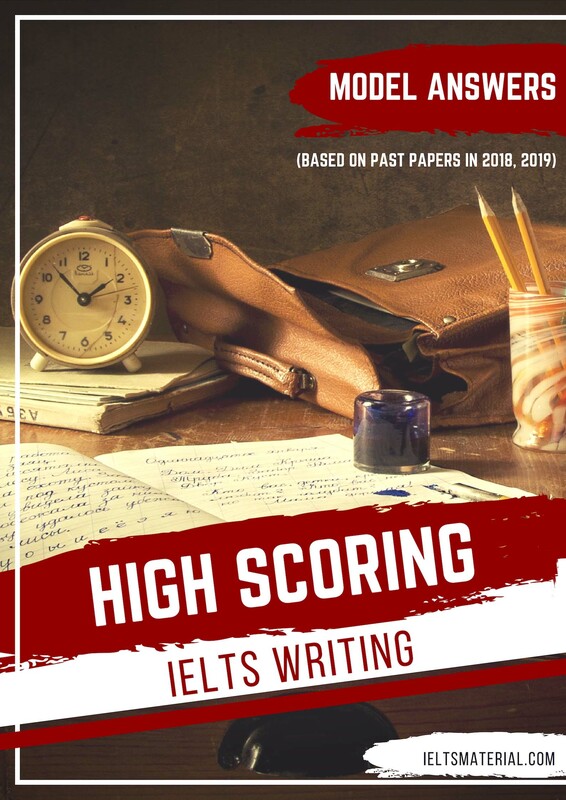 I have just sent it & other useful IELTS lessons/tips/sample answers/books/ practice tests, etc to help you maximize your IELTS score. Hope you enjoy! 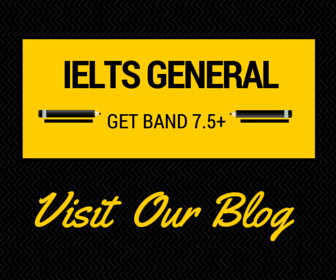 Wish you all the best with your IELTS test!